President Dr Ernest Bai Koroma on Monday 11th August expressed serious disappointment with the slow response of the international community towards the fight against the Ebola virus disease (EVD) in Sierra Leone. 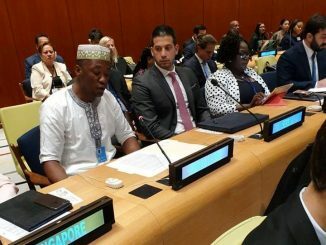 He registered his disappointment while addressing a meeting held with country representatives of development partners, at the WHO Country Office in Freetown. 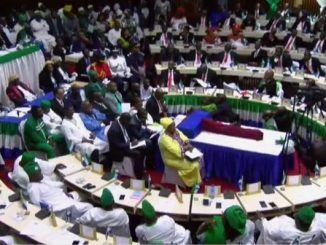 "I am disappointed at the international community in their delay in responding towards the fight against the deadly Ebola virus in Sierra Leone,” the President said. 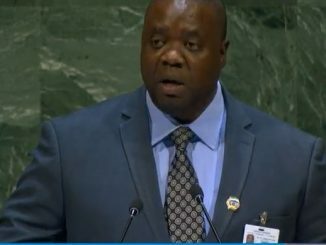 “We have not been provided with enough equipment, resources, qualified health officers, and we have lost the only expert we had in the country to the disease amidst the declaration of the international health emergency on Ebola.” He disclosed that he had had discussions with the UN Secretary General Mr. Ban Ki Moon and the U.N. Chief promised to be in touch with the Director General of the WHO to address the situation. 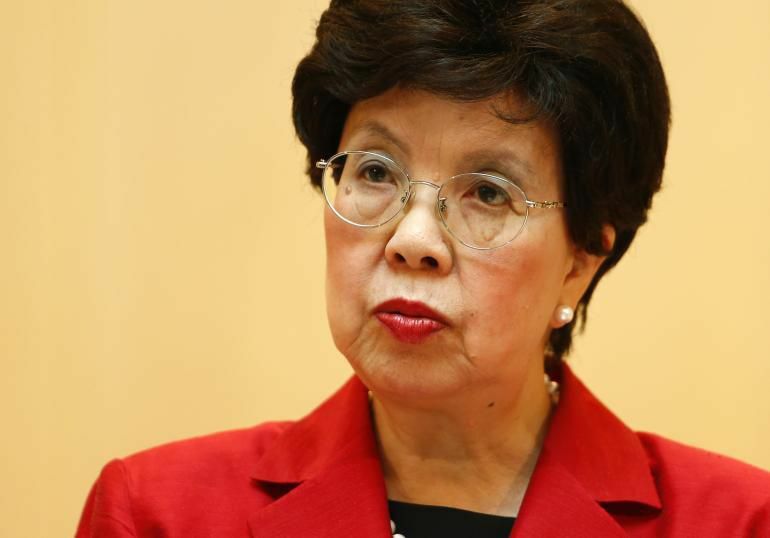 The President said there are still complaints that health workers do not have enough equipment, adding that they have been exposed and some of them lost their lives to the virus due to delays over the arrival of equipment and funds. "I think we have made an appeal to the international community and we have taken the measures that we should take, but we still do not have much response and I am disappointed at them over the delays to respond to the situation," he maintained. President Koroma urged the Emergency Operations Center to implement the required measures, while maintaining that EOCs across the country should provide 24hrs operational services. He also urged the EOC to step up an effective contact tracing system and maintain an effective Emergency Operations Centre to halt the Ebola spread. 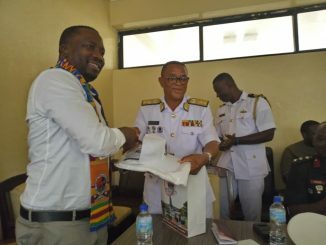 The WHO Country Representative, Dr Jacob Mafunda said the organization is involved in the area of social mobilization in terms of training, surveillance, coordination, sensitization and logistics. He disclosed that there is now a burial team in Kenema. Dr. Mafunda said that WHO is now looking at the sustainability of the human resources by recruiting more doctors and nurses while disclosing the arrival of experienced health workers from the Uganda Ebola treatment centre who will be working alongside with them. Meanwhile, the Minister of Health and Sanitation, Madam Miatta Kargbo disclosed that plans are underway to bring in ambulances from Dubai to facilitate the work of health officers, noting that the ministry is sending directors to support all district centres. She however complained about political interference at the Emergency Operation Centres in Port Loko, Kenema and Bo. It could be recalled that since the announcement of the Ebola outbreak, President Koroma has held several discussions with development partners on the way forward for the eradication of the deadly epidemic.